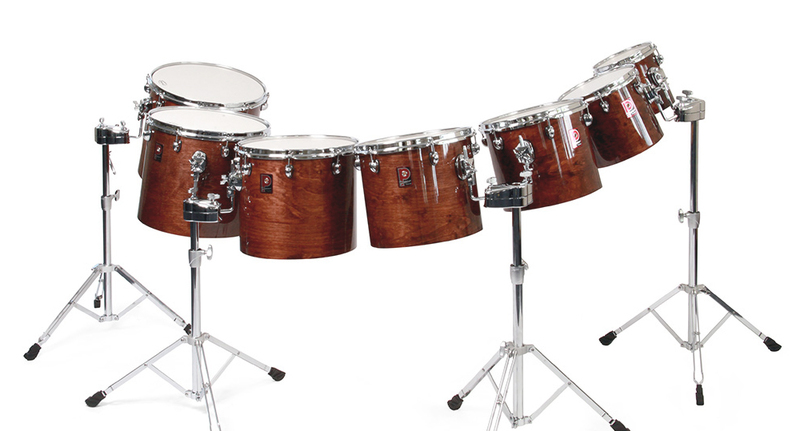 Premier’s concert toms are designed for theatres and concert halls around the world. 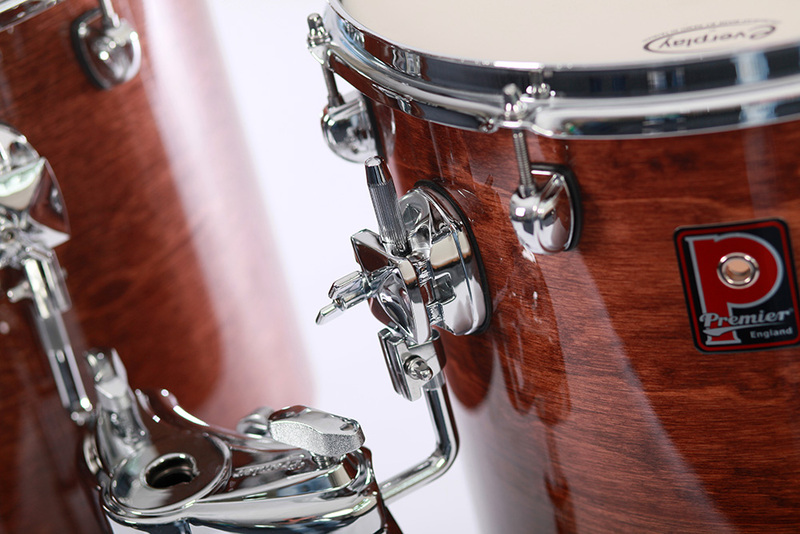 Featuring 6-ply birch shells and a premium lacquer finish, these concert toms are available in a range of eight sizes, delivering a fantastic punch from the deepest to the highest tone. Perfect for all musical performances.